Use Blurb coupon code to save $10 off all Tripawd Heroes books in the Tripawds bookstore. 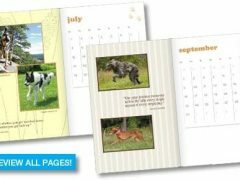 Save on Tripawd Heroes three legged dog story books or custom photo books you create with Blurb coupon code. Save on Tripawd Heroes books or custom photobooks you create with Blurb copon codes! 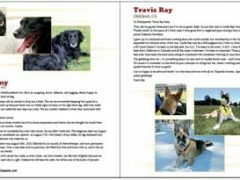 Keep track of appointments while supporting the Tripawds community with 2012 Tripawd Heroes Weekly Planner books and save with Blurb coupon codes.